There has been some recent controversy concerning Malibu Lagoon. A petition, circulated among local citizens and lagoon visitors, objected to planned changes to the lagoon configuration. In my personal opinion, the presenter of the petition made it sound as if these plans came out of nowhere, a surprise foisted upon an unsuspecting public. In reality, the upcoming changes are Phase Two of a plan which has been in the works for many years, and involved representatives of all of the concerned local NGO”s and governmental divisions. The lagoon has had problems for many decades: no one is completely happy with the current situation, and no one is completely happy with the proposed plans. Yet something needs to be done, and this was the best solution which could be agreed upon by the various involved parties. We are writing to set the record straight on the Proposed Phase Two of the Malibu Lagoon Restoration Project, which is the fruition of a comprehensive planning effort that began over two decades ago. 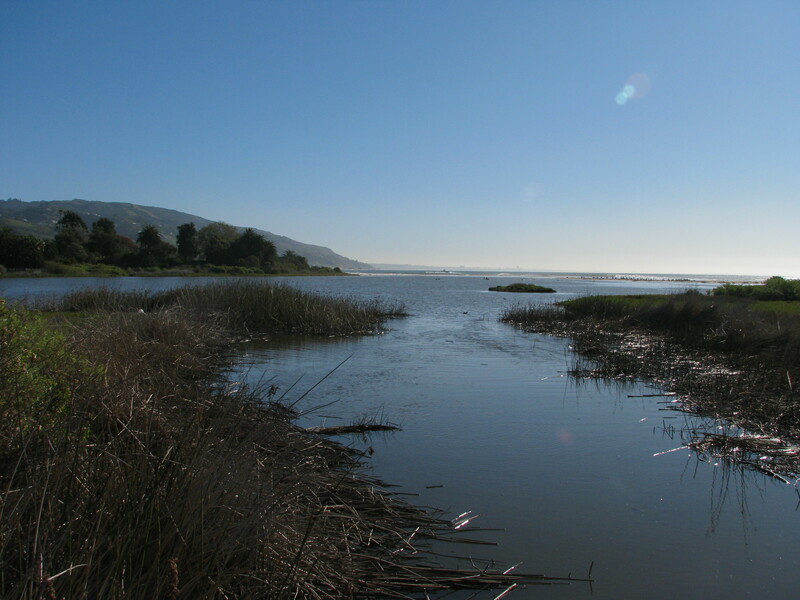 Understanding the importance of Malibu Lagoon, California State Parks undertook its initial restoration in 1983 and removed baseball fields located on artificially filled historic wetlands, created three tidal channels, planted salt marsh and other native vegetation.